Reference photos can be very useful in illustration. They can serve as base and be modified to further to capture the exact message. 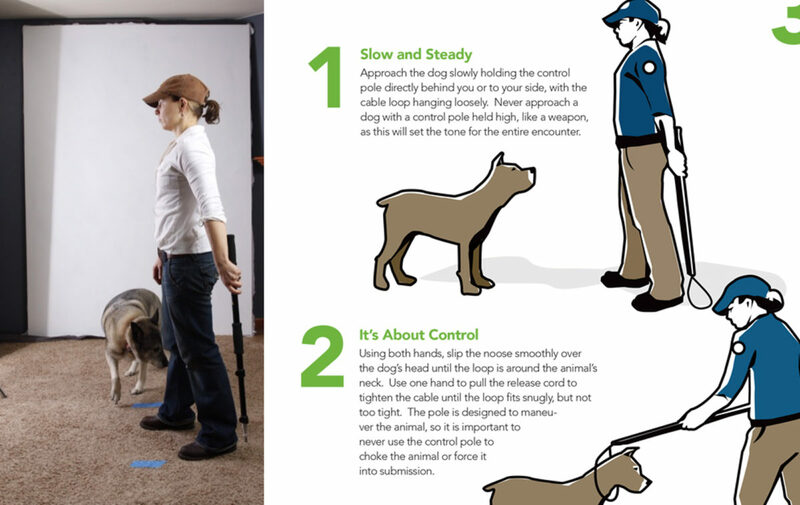 Above is a photo of my wife posing for an illustration used in Tomahawk Live Trap’s Control Pole instruction sheet.